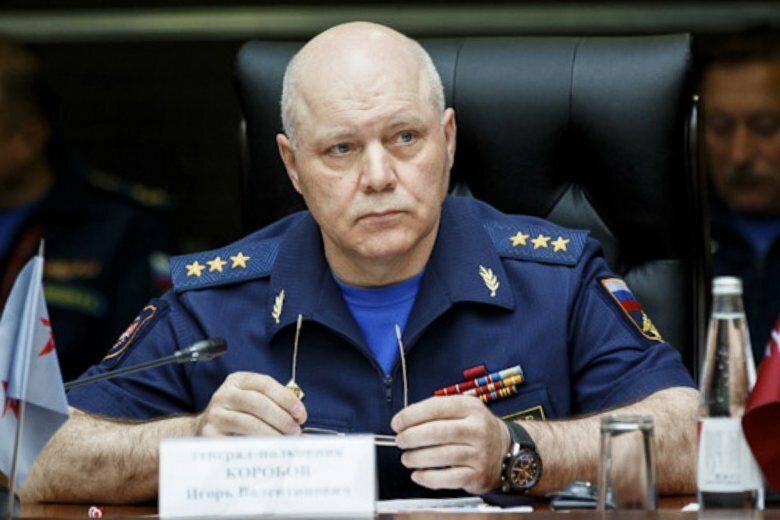 MOSCOW (AP) — Igor Korobov, head of the Russian military intelligence agency GRU, which has been accused of meddling in U.S. elections, has died in Moscow. He was 62. Kremlin spokesman Dmitry Peskov said Thursday that the president had maintained a “regular dialogue” with Korobov as the chief of one of the nation’s top intelligence agencies. He added that Korobov took part in a series of meetings on military issues chaired by Putin this week.